Island Krk offers much more than just the sun and the sea! Apart from summer fiestas, there are various events organised in spring as well as in the autumn, which makes Krk a perfect place for a short break outside the summer peak season. Come and join us for medieval knights sword duels, organised trekking expeditions, olive picking event, jazz festival, fig days and many more events Krk offers. We also provide a long weekend accommodation outside peak season. For more details please enquire on aurea@aurea-krk.hr. 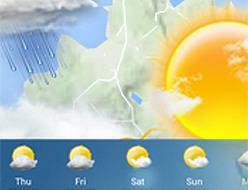 Find out Island of Krk weather now and a Krk forecast for the next three and seven days. There is also a chart with average daily temperatures over 12 months and recent sea temperature of beaches. You love cycling and want to spend a weekend in the countryside? Krk Bike Story is the perfect combination of active holidays in nature and gastronomic delights! 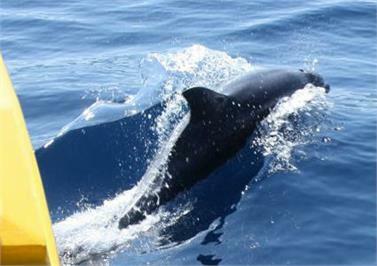 Have a look at a short video we took during one of our Panoramic Cruises and enjoy seeing playful dolphins swimming right next to the boat! 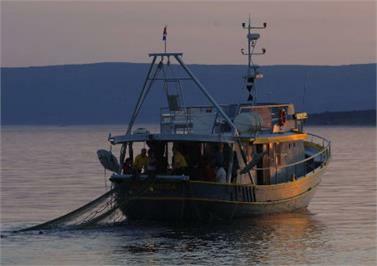 Night trawl fishing off shores of Krk Island is our most popular boat trip. We have prepared a short video of this fantastic boat trip to give you an idea on what you can expect. With lots of events happening on Krk Island this spring, and coupled with new low-cost airline routes flying directly to the Island, a weekend break on Krk could be a perfect choice for that time away. 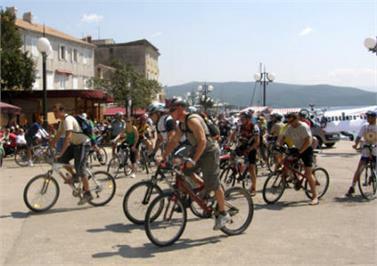 Get your bicycle, scooter or quad out and join us for a long weekend exploring bicycle tracks around the island of Krk. 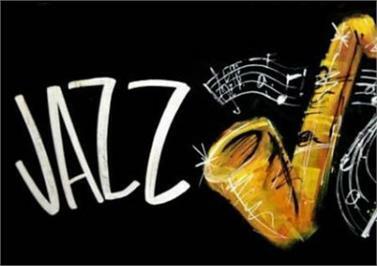 Enjoy mini fair and other performances during the weekend. Click on heading to see the video and to find out more! Krk likes to keep its beaches and harbour clean. 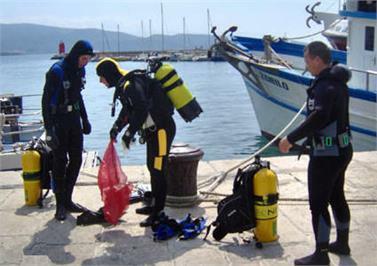 Now in its fifth year, this Krk diving action has the aim of cleaning Krk City harbour and nearby beaches in order to protect its delicate eco-system. Last year saw more than 300 divers take part, majority of whom arrived from Italy, Slovenia, Hungary, Austria and Croatia. Scuba party entertainment in the evening. 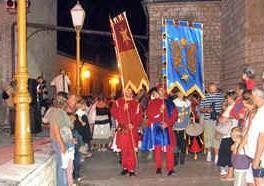 Krk Fair is annual three-day manifestation held in Krk City since medieval times. Enjoy open air concerts, the town folks dressed in medieval clothes, treasure hunt and much more. 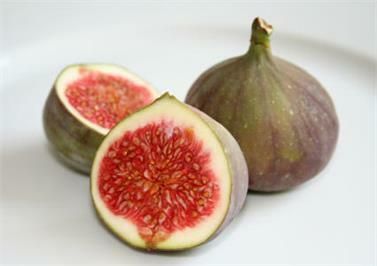 A gastronomy event based around figs, as this is a time when figs are being harvested. This event is centered around a large selection of Island Krk restaurants who will all offer food and drink tasting based on figs. 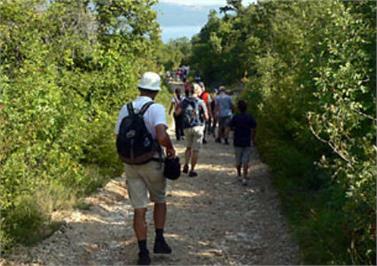 The guided tour that will led us through a new Krk's trails and paths. 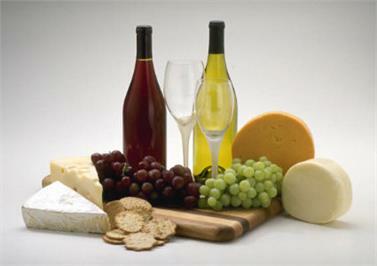 Upon return to Krk City we will enjoy a farmhouse lunch using Island of Krk products. Have a look at the similar walking tour held last year. 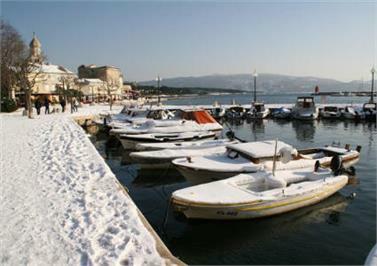 Baska under snow in February 2012! Also photos of Krk under snow from December 2009 when the town of Krk woke up to a snowy cover! Have a look at the photos most unusual for our town. 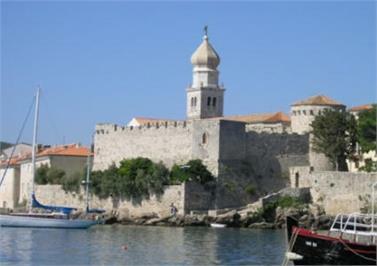 The irresistible smell of the sea calls you to Krk, the medieval city of counts Frankopan. We invite you to Krk Vino Promenade and fair to satisfy your thirsty palate and treat yourself to four days of unique atmosphere. Watch staged medieval battles and for the braver ones – a dip in the sea is a must !